AppleInsider would like to congratulate the winners of our latest giveaway, Rich H., Kelly W. and John B., each of whom will receive a TS3 Lite Thunderbolt 3 dock courtesy of CalDigit. We've reached out to the winners already, so be sure to check your inbox if you see your name in the widget below. To everyone who entered, thank you, and be sure to check back for more news, reviews and giveaways. Didn't win the giveaway? 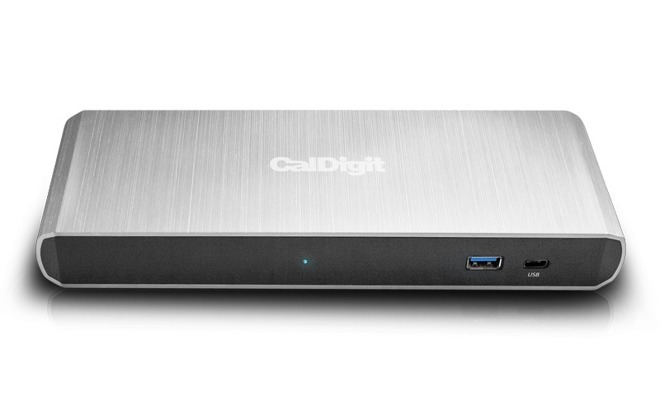 B&H has the CalDigit TS3 Lite dock for $199.99 with free expedited shipping. Plus, B&H will not collect sales tax on orders shipped outside NY and NJ. For more information, including connectivity and compatibility, please see our full review of the Thunderbolt 3 dock.